South Padre Island has accomodations to suit all travelers whether you are looking for budget friendly cheap hotel, relaxing tropical beach front resort, a luxury beachfront penthouse suite or beach house vacation rental, a familiy friendly or pet friendly hotel, or even if you would like a full service vacation accomodation property management company to take care of all of your beach vacation reservations here on South Padre Island. 956-761-6511 or toll free 1-800-292-7704, 500 Padre Blvd. The premiere resort on the Island, the Isla Grand Beach Resort is conveniently located in the heart of South Padre Island's Resort district. Featuring luxury accommodations, splendid cuisine, conference rooms, water sports, exciting nightlife, 10 acres of lush foliage, pools and tennis courts, all just steps from the beach. 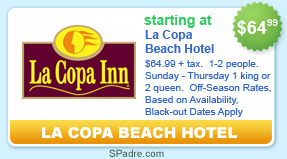 956-761-6000 or toll free 1-866-4LA COPA, 350 Padre Blvd. Beachfront resort with free high speed internet, microwaves and refrigerators. Most rooms have balconies with water views, and some are equipped with Jacuzzi tubs. Deluxe continental breakfast includes Belgian waffles in addition to other hot and cold items. Complimentary Happy Hour each evening, where we serve beer, wine, and snacks. From beach front to bay front, SPI Rentals has condominium rentals or vacation homes that are just right for you and your budget. Premier luxury homes and beach front front condominiums or townhouses offer classy, stylish accommodations while cozy, interior Island condos provide a budget friendly stay at the beach. 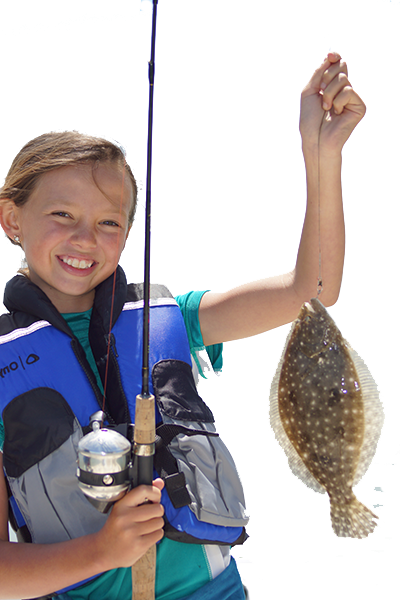 Bay front homes offer boat docks, fish cleaning stations and magnificent sunsets. Whether you have a larger group of up to 14 or a smaller group of 4 or less, SPI Rentals has your ideal South Padre Island condo rental and vacation home! SPI Rentals offers on-site check-in for all guests, 24/7 response to emergency maintenance issues and friendly professionals who will assist you in planning every detail of your vacation. We offer concierge services including grocery shopping, airport transportation arrangements, ticket purchases for local attractions, catering services, and maid services. All rooms come with refrigerator, microwave, and private balcony. Large beach front pool and hot tub, free continental breakfast, exercise room and business center with high speed internet access. The Hilton Garden Inn South Padre Island hotel is certain to please the leisure traveler or busy executive with an array of special amenities.The Hilton Garden Inn South Padre Island is located on the north side of the island directly across from the South Padre Island convention and visitor bureau, and the new South Padre Island Birding and Nature Center. Accommodations feature a hospitality center with a microwave, coffee maker, and minifridge and all rooms have a iron/ironing board and hair dryers. We offer 7000 square feet of conference and banquet space that can accommodate up to 690 people. 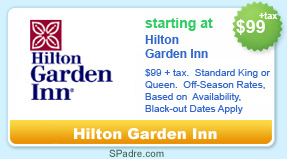 The Hilton Garden Inn South Padre Island can accommodate large and small conferences with breakout rooms and pre-function space. One of the finest luxury beachfront condominiums on SPI, we offer spectacular views of the Gulf of Mexico and Laguna Madre Bay, state-of-the-art amenities, great hospitality, and conveniently located. All of our two-story condos include balconies facing both the gulf and the bay. Amenities include heated pool, hot tub, exercise room, sauna, tennis and racquetball courts, ping pong tables, and library. A great place to relax and create great memories with family and friends. Coastal Lifestyles provides the best luxury vacation and rental properties on South Padre Island. Call us to plan your island vacation. We can offer quality rentals and the best in concierge services to make your stay the most pleasant possible. Live the coastal lifestyle, enjoy South Padre Island! We strive to give the best island experience to our guests. We offer personalized service above and beyond expectations. If you require assistance with transportation, dinner reservations, island activity reservations, pre-arrival shopping service, or if you have a special request we are pleased to assist. 956-761-4744 or 1-800-578-7878, 6200 Padre Blvd. Beach Side Resort with Private Beach Access. Standard rooms are oversized and come with free High Speed WIFI, Mini Fridge, Microwave, Coffee Makers, Sofa Sleeper, in room Safe, Flat Screen TV with hundreds of free on demand movies and a free deluxe continental breakfast. Kitchenette, Jacuzzi and two bedroom Suites are available. Partial view of Gulf and beautiful view of Bay. BBQ Grills on property with picnic area. Within walking distance of several restaurants and nightlife attractions. Birding center and Turtle Rescue are just across the street. Nestled on the island's southern tip, the Pearl South Padre is a premier oceanfront resort for families and couples who want to experience tranquil views and soft sand beaches in South Texas. Warm rays of sunshine and tropical breezes await your arrival. From the moment you drive down the palm tree lined brick road and discover our lush landscaping and pristine beaches, you'll know why the Pearl South Padre is South Texas' "Best on the Beach" resort destination..
A unique boutique hotel offering both King and Queen mini suites. All rooms come equipped with 1 comfortable bed, a sleeper sofa and kitchenette. 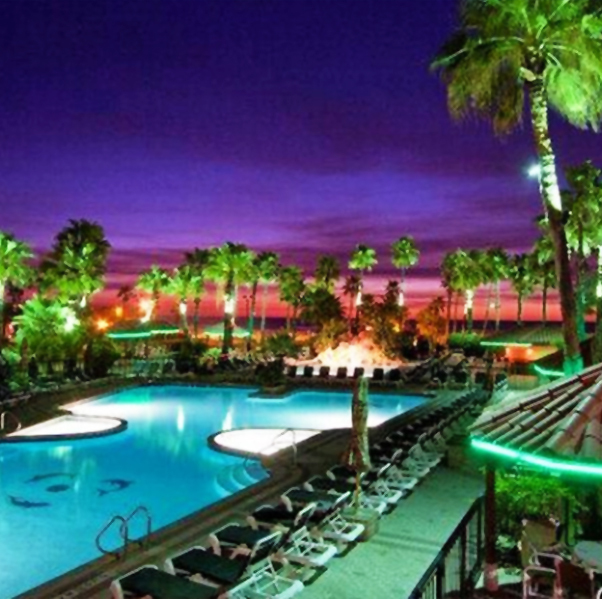 Quiet, clean and comfortable; the Palms Resort is a true gem located right on the Gulf of Mexico. Access to the warm gulf water and white sand beach is only feet from your room. Complete your stay by dining in our award winning Café on the Beach. Beach front condominiums offering stunning waterfront views, 2 swimming pools, 2 jacuzzi, tennis courts, and more. Within walking distance to many of South Padre Island's most popular activities, shopping, and restaurants. 956-943-2052 fax 956-943-3465, 761 W. Highway 100 Port Isabel. Brand new large luxury rooms. Newest and best hotel in Port Isabel. Jacuzzi suites, exterior swimming pool and spa, microwaves & mini refrigerator in all rooms, cable TV, Sunday - Thursday specials. Only 4 miles from South Padre Island. Affordable Beach House Vacation Rentals, SPI, INC. Looking for a place to call home for your next stay on South Padre Island? Enjoy the simplicity and charm of a South Padre Island beach house vacation rental. Family-style beach house cottages (pets welcome! ), with a.c., washer/dryer, tv/dvd/vcr, free local calls. Furcron Property Management Co. prides ourselves in having the cleanest and best maintained rental units on the island. All of our units have cable TV and fully equipped kitchens. Most of our units have a microwave, dishwasher, phones and most are non-smoking units. Many of the units have a second TV and washer/dryer. Some of our units also have high speed internet service. Check out our weekly rates and get one or two free days! Call and we will do all we can to make your stay on South Padre Island the best it can be!! Mild temperatures, sandy beaches and beautiful exotic birds are just a few of the characteristics that describe South Texas. Encore has ten South Texas resorts to choose from. Whether it is a small intimate location or a large resort bustling with activity, we have the perfect place for you! Fun N Sun RV Resort, an age-qualified resort, is located in the southern tip of Texas in the heart of the Rio Grande Valley. Travel through our safe and clean Texas highways to a destination of cultural history, art and foods. We take pride in the Valley’s fresh citrus fruits, beautiful sandy beaches, a bird lover's paradise, warm climate and clear Texas skies! Fun N Sun is well known for its’ vast array of activities, amenities and nearby attractions that have drawn many winter visitors from across the United States. 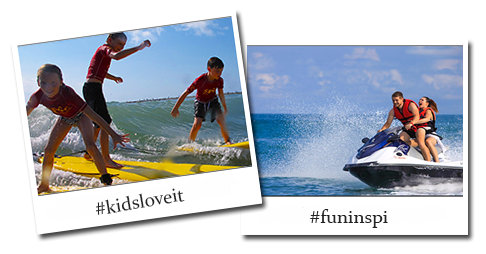 Whether you enjoy a fun-filled calendar of events or prefer relaxation, Fun N Sun is the place to be! Sunshine RV Resort Harlingen is located in the heart of the Rio Grande Valley, a land of startling beauty, just minutes from the Gulf of Mexico. This area is blessed with an incredible climate and a relaxed and friendly way of life. Our beautiful and newly expanded community awaits your arrival. Fantastic weather, exciting activities and a terrific social climate are sure to make your stay with us a memorable experience. Our extensive recreational opportunities and superb hospitality make us one of the most desirable RV Parks in the area! Welcome to a new world of Texas beachfront luxury! My Sapphire South Padre is your gateway to an unforgettable vacation. We are the only rental program to offer an on-site rental desk at South Padre Island's distinctive and opulent Sapphire! Our condos are loaded with amenities and every unit offers both beach and bay views, ensuring that you can experience everything South Padre Island has to offer. Whether you're traveling alone or bringing the whole family, Sapphire is the ultimate option for unrivaled beachfront luxury. Our staff is waiting to help you, so give us a call today! The things you want at unbeatable prices, the Southwind Inn is the best value in Port Isabel. The Southwind Inn offers panoramic view of South Padre Island and is centrally located in Port Isabel. All rooms have a microwave and refrigerator with either 2 full beds or a king size bed. Our pet friendly hotel features a pool and barbeque area. 956-761-5111, 227 W. Morningside Dr.
Las Brisas Bayfront Condominiums is the number one bayside resort on South Padre Island. This is a windsurfers, fishing and water enthusiast dream location. 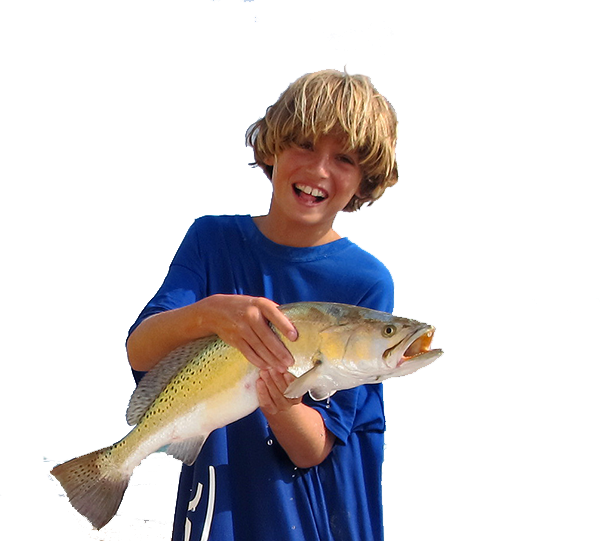 You can windsurf, fish, kayak, paddleboard, tie up your boat right off the docks and set out into the bay. Featuring one to four bedroom units. Our bayside units go quick, our poolside units are super quiet. There is a nice tennis court, large swimming pool, assigned covered parking, 2 lighted fishing piers, fish cleaning tables and laundry facilities. You can even borrow a couple of tennis rackets and tennis balls. We might even set up the ping pong table up. 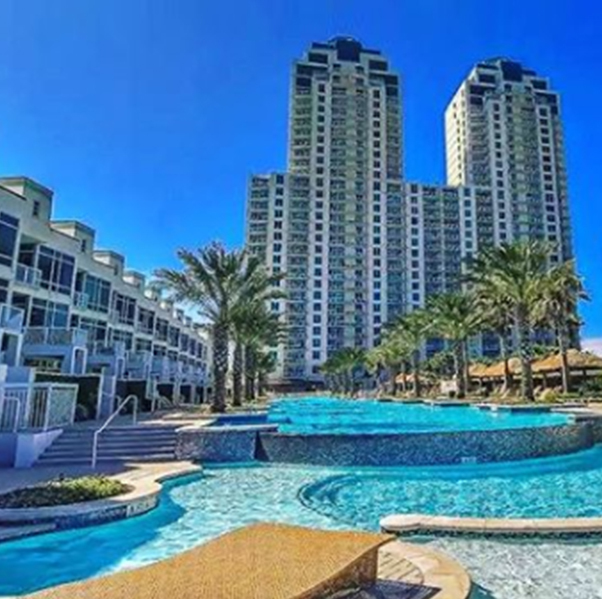 Enjoy the unobstructed view of the beautiful sunset over the water as you relax in your fully equipped condo on the bay or the beautiful pool in your poolside condo. Each unit comes complete with fully equipped kitchens, linens, cable TV and free Wifi. This is a great location for people wanting a quiet getaway that is still close enough to join in on the fantastic activities of the Island. The beach, restaurants, shopping, and activities are all just a short walk away. We do not allow spring breakers at Las Brisas Bayfront Condominiums. Family oriented environment! Nobody can deny that the beaches of South Padre Island are the best in Texas, with miles of pristine sand beaches, tropical breezes, loads of sun and surf, and sparkling blue-green water, why would you want to go to any other tropical resort for your beach vacation? Endless lodging options abound on the island. 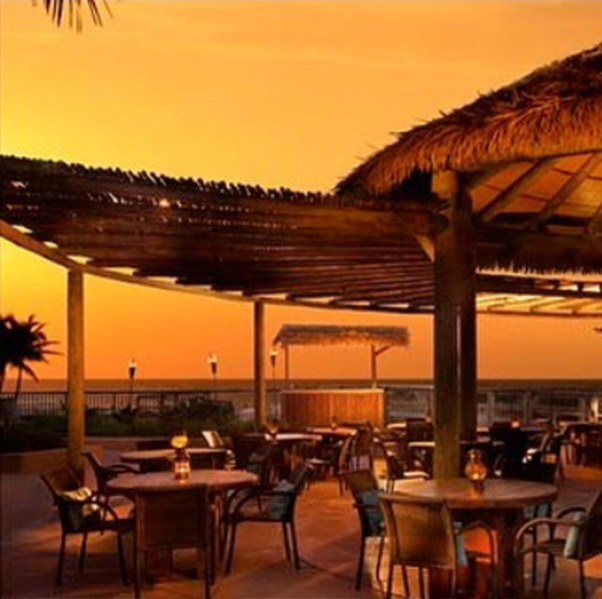 Whether you’re looking for a budget hotel to store your suitcase while you spend your days basking in the sun, or you want a luxurious, five-star resort experience, South Padre Island hotels offer something for every budget and every style of trip. For those travelers looking for a beach house or condo, there are plenty of great vacation rental options available. There are even property management companies that can help you not only with finding the best, most affordable place to stay, but are also available if you are traveling for a special event or party and need help with making reservations for a large group, wedding, or convention on South Padre Island. With the small barrier island having only 10 miles of development, no matter what lodging option you choose, you’ll have the convenience of staying near all of South Padre Island’s best attractions. We welcome your visit, book your South Padre Island hotel today and come stay on the best beach in Texas! You won’t regret it. 956-943-2052 fax 956-943-3465 761 W. Highway 100 Port Isabel. Conveniently located next to shopping and restaurants, tropically landscaped swimming pool and jacuzzi, meeting room, free deluxe continental breakfast, large well appointed rooms. 956-761-6511 or toll free 1-800-292-7704 500 Padre Blvd. 956-761-6000 or toll free 1-866-4LA COPA 350 Padre Blvd. All rooms come with refrigerator, microwave, and private balcony. large beach front pool and hot tub, free continental breakfast, exercise room and business center with high speed internet access. We are the closest property to the convention center. Nestled on the island's southern tip, the Pearl South Padre is a premier oceanfront resort for families and couples who want to experience tranquil views and soft sand beaches in South Texas. Warm rays of sunshine and tropical breezes await your arrival. 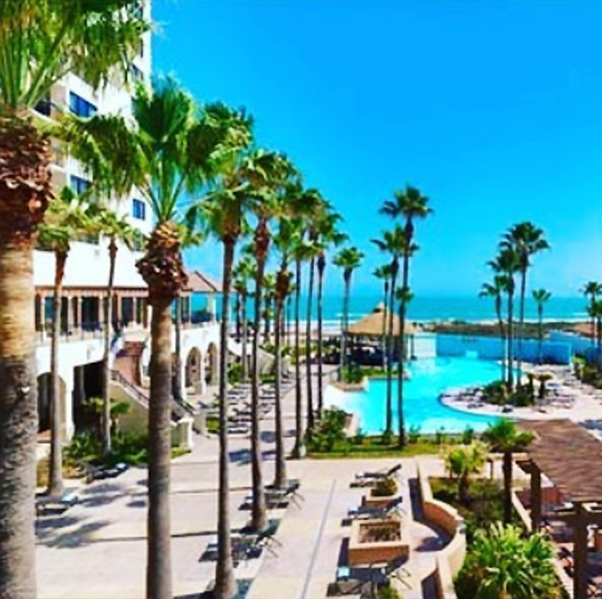 From the moment you drive down the palm tree lined brick road and discover our lush landscaping and pristine beaches, you'll know why the Pearl South Padre is South Texas' "Best on the Beach" resort destination. 956-761-4744 or 1-800-578-78786200 Padre Blvd.